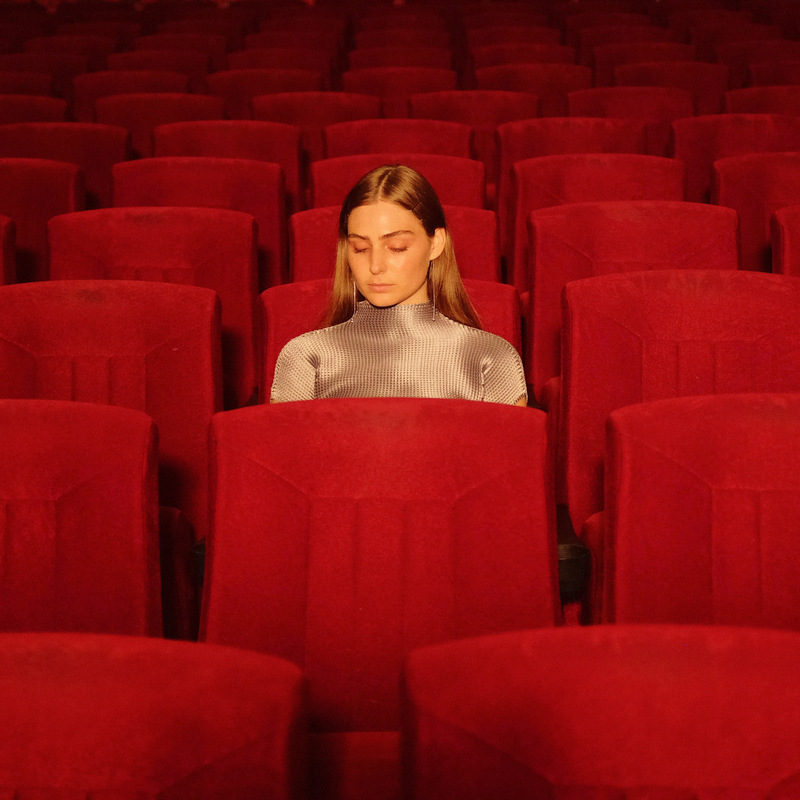 Brisbane artist Clea today serves up another dose of ethereal dream pop in new single‘Cool Days’, which premiered last night on triple j’s Good Nights. The track is lifted from Clea’s forthcoming debut album, due out later this year. Accompanying the track is a stunning visual shot on 16mm film, which Clea had a strong hand in bringing to life. 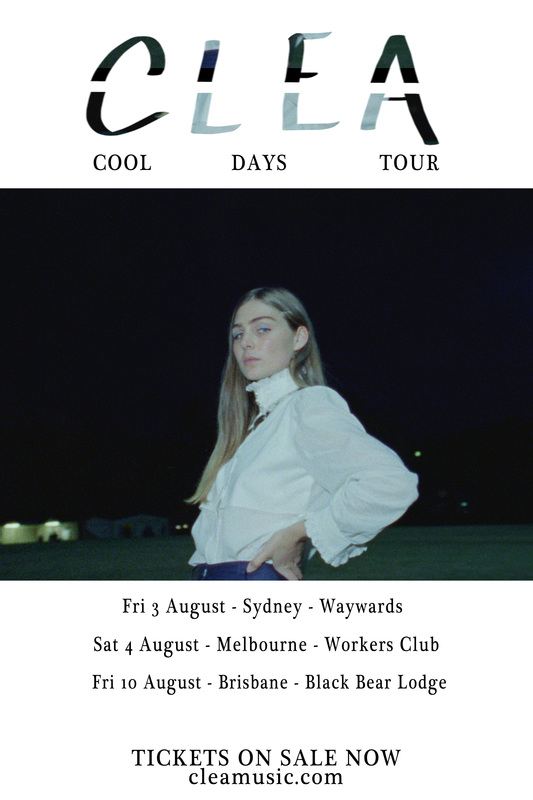 In support of the release, Clea will be embarking on an east coast tour, headlining shows in Sydney, Melbourne, and Brisbane. On ‘Cool Days‘, Clea collaborated with fellow musician and ‘Zefereli’ frontman, Alistar Richardson, at his hand-built recording studio in the Scenic Rim. From a very young age, Clea has presented herself as the complete artisan. A vibrant young woman unimpeded by authoritative and conventional expectations, she continually strives for creative control and ownership in all aspects of her art; be it music, photography, film, fashion, graphic design, or art direction. Clea’s passion for music and songwriting runs deep, taking centre stage in her life over the past 3 years, and is by far the most significant avenue by which she makes her mark on the world around her. A vegetarian, and a conscientious consumer with a passion for artisanal and pre-loved clothing, Clea is very enthusiastic about connecting, preserving and enriching the natural environment, which follows from her deep conviction that you reap what you sow. Musically Clea is awash with resonant sounds, be it her velvet voice, the tremor of her acoustic guitar, or the melancholic swirl of the Mellotron. At the core of Clea’s music is the melodic pull, each song drawing the listener in to a world of both discovery and recognition. For Clea, writing music usually starts with the guitar, the strummed melodyrevealing the sentiment. Her debut single ‘Polyester’ has quietly picked up over 4 million plays on Spotify and earned acclaim from both Australian and international media alike. This led Clea to embark on a collaboration with fellow musician and ‘Zefereli’ frontman, and now partner, Alistar Richardson in early 2015. After sending Ali a voice memo of ‘Dire Consequences’, Ali gathered all of the rudimentary recording equipment he could find at the time, and crafted a beautifully haunting song that would kick-start Clea’s music career. ‘Dire Consequences’ became Clea’s second single and was quickly picked by triple j and ushered onto a high rotation spot. 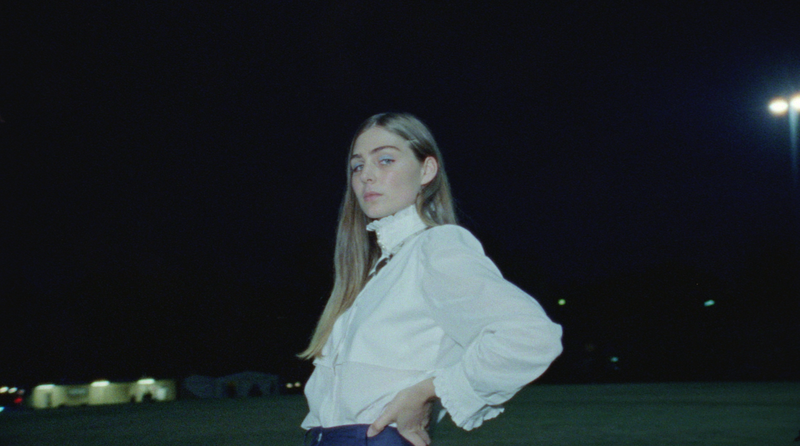 The support for ‘Dire Consequences’ paved the way forClea’s debut EP ‘Fairweather’, and saw another single ‘Bright Blue‘ added to rotation ontriple j, followed by sold out headline shows and jumping on board tours with Holy Holy and Alex The Astronaut. Clea’s deep immersion in all aspects of the creative process has become second nature, leading her to co-direct, style, and edit the majority of her photoshoots and filmwork, as well as designing and producing promotional material, including posters, merchandise, and cover artwork. Now emerging from Clea’s transition to adulthood, the now 22-year-old is set to release her debut album in late 2018.